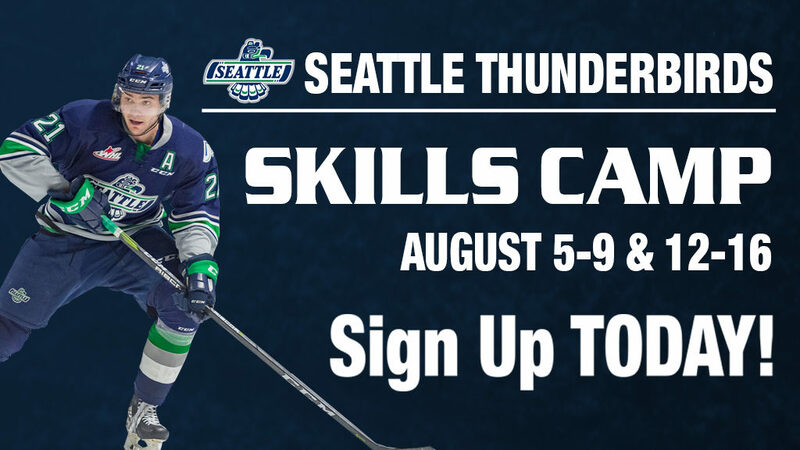 The Seattle Thunderbirds make selections in the annual CHL Import Draft which is held, in most instances, on the Tuesday or Wednesday after the NHL Entry Draft in late June. In 2018 the Import Draft takes place Thursday, June 28, and starts at 8am Pacific time. The Western Hockey League (WHL), along with the Quebec Major Junior Hockey League (QMJHL) and the Ontario Hockey League (OHL), take part in the Import Draft. 2008 Ondrej Palat 2 66 Czech Rep.
2006 Radek Meidl 1 32 Czech Rep.
2006 Jan Eberle 2 64 Czech Rep.
2002 David Svagrovsky 1 6 Czech Rep.
2000 Jan Micka 1 38 Czech Rep.
1998 Denic Blatny 2 58 Czech Rep.
1997 Petr Vala 1 20 Czech Rep.
1995 Jiri Novotny 1 32 Czech Rep.
1994 Jan Hrdina 1 16 Czech Rep.